Show The Memory of Fish as a springboard for discussion, inspiration and action. - Team up with a local organization for a special event. You may charge admission and/or use the screening as a fundraiser for your cause of choice. - Show the film on your campus, in a classroom, or at a summer camp. It will work well for many different topics and themes, including: citizen science, social justice, environmental studies, outdoor education, engineering, law & policy, natural resource management, fisheries, ecology, river conservation, film studies, and water & health. - Encourage your library or research institution to purchase a copy for their collection. You don’t need a grand theater. Project THE MEMORY OF FISH outdoors on a sheet, on an old sail, or on a building's wall in your community. Let us know your ideas – big or small. Regardless of the size of your screening audience, if you are showing THE MEMORY OF FISH anywhere other than in a home setting, it is considered a public screening and you must purchase the proper screening rights to avoid copyright infringement. Complete the screening application here. 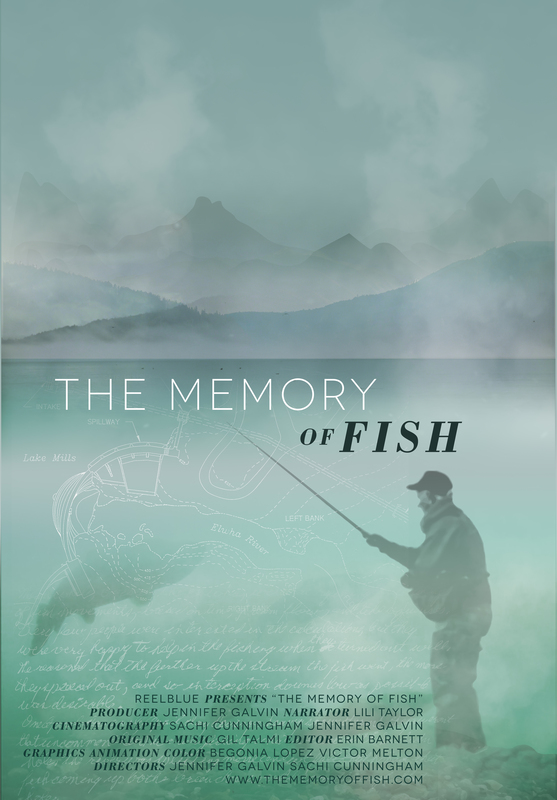 If you have any questions about screening THE MEMORY OF FISH, please contact Jennifer Galvin at galvin@reelblue.net.